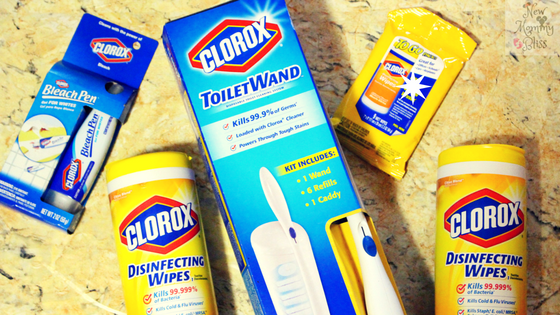 Cold and flu season is rapidly approaching and the only way to tackle it is by stocking up now on Clorox brand products. My mother always says that a dirty or messy environment makes a person sick and it is true! The dust, germs and even viruses that build up on surfaces cane make any body sick and you won't even see it coming. The main product we need in the home are Clorox disinfecting Wipes, which kill 99.9% of germs including viruses that cause colds and flu. These canisters can be put virtually anywhere and are easy to grab for clean ups. Many people often hide their disinfecting wipes or keep them in the bathroom because they don't want it out in the open, but guess what? You can create a DIY Canister cover to match your home decor or even the holiday using scrap paper, double-sided tape, embellishments and glue! It was super easy to do and Livens up any spot I put it in. We can't forget the bathroom. If you have men in the house then there will be a few times when the seat is left up. It's ridiculous how inevitable it is, but we have to be ready. You will fall in at some point, but fall into a clean bowl that's been 99.9% disinfected...LOL! We are huge fans of the Clorox toilet bowl cleaner Clinging Bleach Gel and although it kills the germs, you kind of cancel that out if your using an old toilet brush. 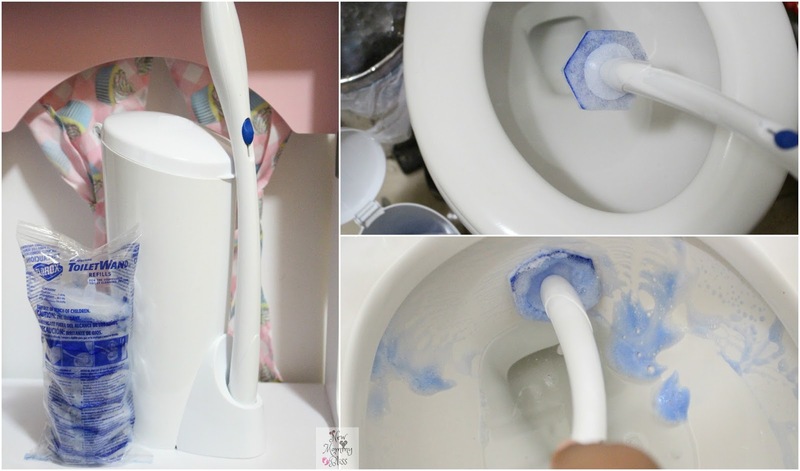 Throw that old brush out and replace it with the Clorox Toilet Wand! Each attachment of the toilet wand has clorox cleaner built in so you don't need anything extra unless you really just want to. 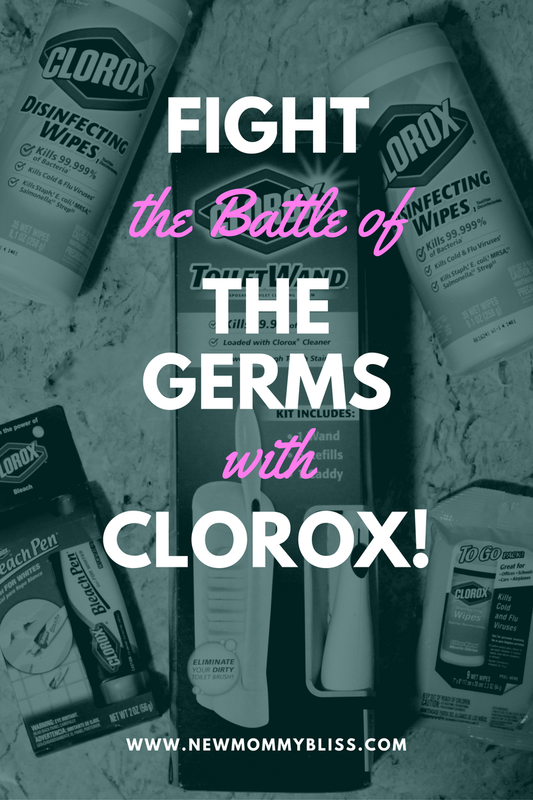 And the last products stepping into the ring to fight against the germs are..... Clorox Travel Products! 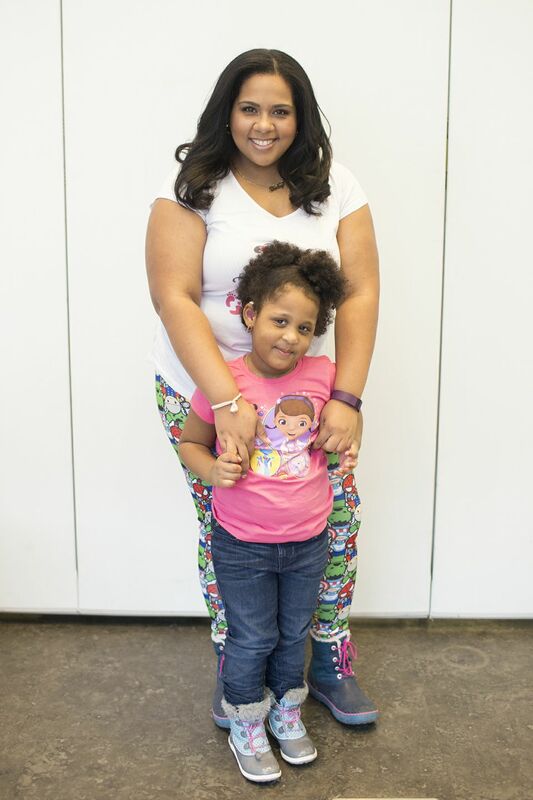 My daughter and I travel all around our lovely city of New York, daily. We sit in restaurants, we get grass, food, or dirt stains on our white clothes, etc. The only way we can help fight the city germs is to always keep a travel pack of disinfecting wipes in our bags for cleaning tables and Train poles. Another hit item is the Clorox Bleach pen for White clothes. No longer am I afraid to let my preschooler wear white! Overall, I am a fan. Always have been and always will be. Clorox creates products that are extremely useful to all and really fight the viruses and germs that linger. 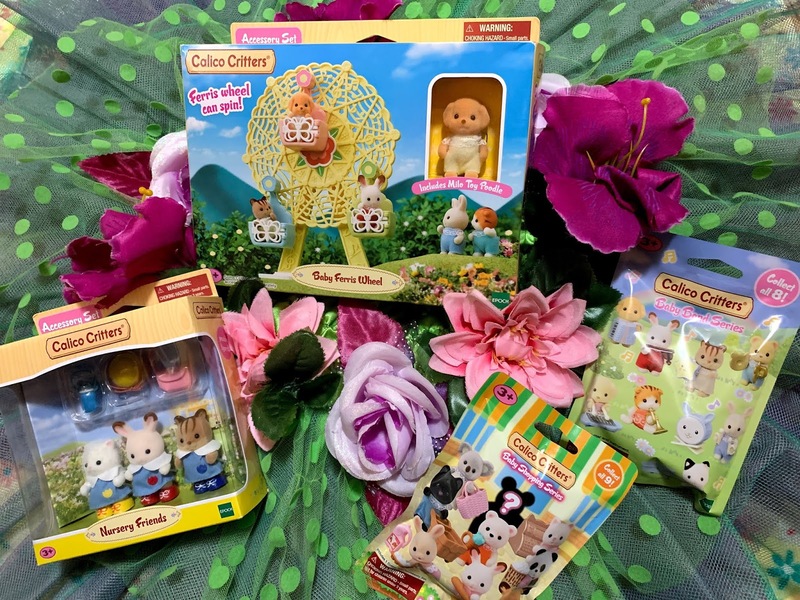 Of all the products I mentioned, tell me which one is your favorite? ''Tis the season and germs abound! I love Clorox. They are one of the bests in getting rid of germs! Thanks for sharing! I love Clorox!! I hate this time of year with all the germs roaming around, we have already had a couple of sick days with the kids being in school! If the men in the house put the seat down and I fell in. Smh! 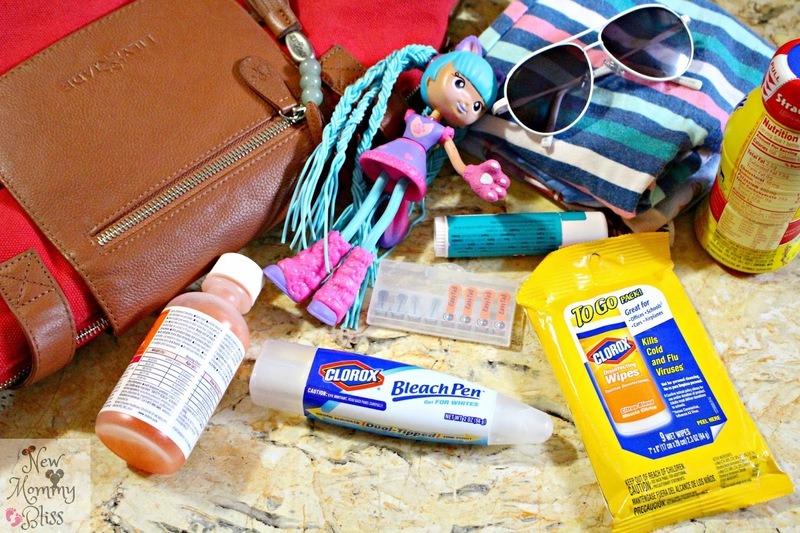 We love Clorox Products too! I keep them in my closet all of the time for quick clean ups. Get those germs away from me! We have clorox wipes in strategic places in the classroom at school where I work. Never know where those little hands have been! Got to keep those germs away! I like how you dressed up the wipes container. Very cute for the bathroom. 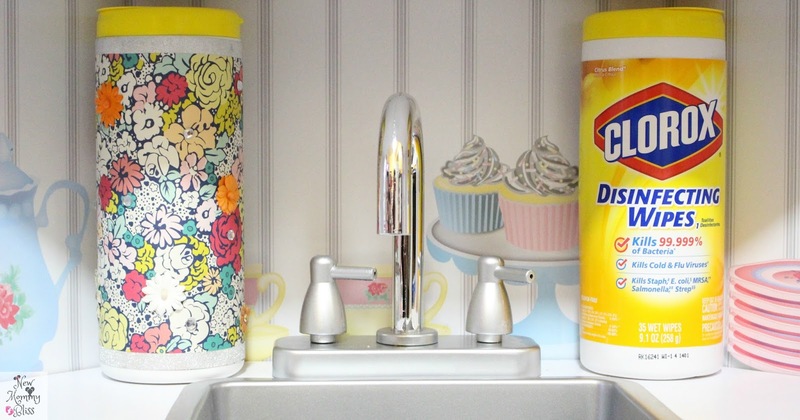 I keep a container of Clorox wipes under the sink in each of our bathrooms and the kitchen. I love the new container design - I haven't seen that before! I also like the small packets to take with me when I travel. We wipe down the airplane seat, arm rests, and tray tables with them! Clorox is my trusted brand for cleaning products. It is also my brand for stain remover. A toilet wand is always very helpful in our house! Love how you decorated the Wipes container! Your DIY Canister cover is too cute! Clorox wipes are always in my car, purse, desk at work. You name it, I have got a pack stowed there. This time of year it is important to fight germs. Clorox toilet bowl cleaner is an awesome and very effective toilet bowl cleaner. It works super fast and clean your toilet within 15 mins. I have been using it since 5 years you can use for your bathroom and toilet. Thank you very much for sharing this informative tips.